QUESTION: I want to know all the brand name drugs for enlarged prostate problems. Are they in the list you provided above or exist other names? 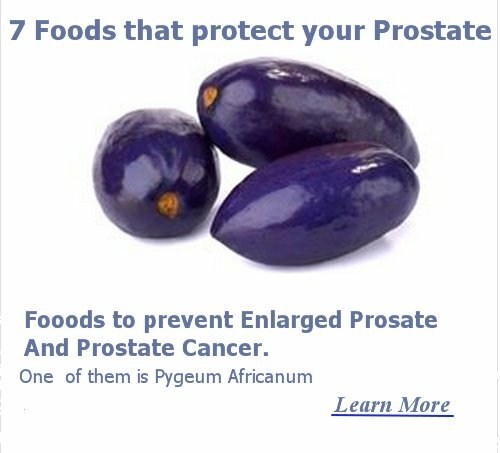 Actually the brand names for the drugs used to treat enlarged prostate have been already provided in the list of prostate drugs. Your doctor will decide which is the best treatment scheme for your enlarged prostate as he/she will evaluate your health condition based on your medical history, laboratory findings, PSA level, urinary tract complications (infections), etc. How long for Lupron treatment? QUESTION: Started with a Gleason score of 7, PSA of 4.3 before treatment. PSA after radiation treatment of the prostate, score 6 months out from treatment was -.01. 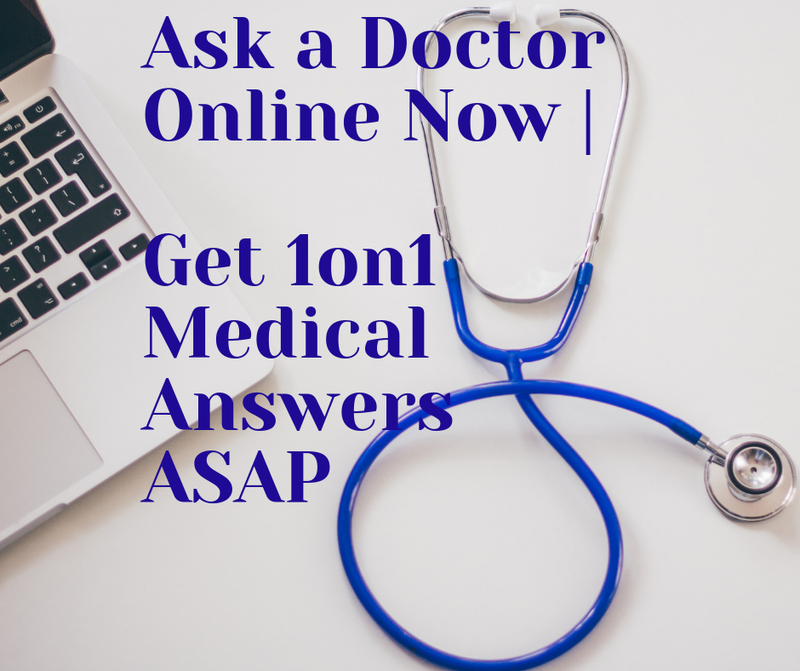 How long should you take Lupron treatments? I have been under Lupron treatment for one year. According to the information that you gave me, I can conclude that the radiation treatment along with the usage of Lupron are really improving your condition. Because of this, I can admit that this treatment is really working for you. Regarding the Lupron treatment, you have to know that it generally continues for about 12-16 months. However, in some cases the treatment with Lupron can last up to 2 years. The exact duration of this treatment depends on your general condition and on the opinion of your doctor. However, according to the information you gave me, I think that this treatment will end in one or two months time. Important fact, which has to be mentioned, is that Lupron will be replaced by other drugs, which are going to prevent the prostate cancer development and metastases. The bad thing is that I�m not able to inform about the other drugs, which you will take after the Lupron treatment. Everything will depend on the opinion of your urologist and his/her medical capabilities. So don�t be afraid, just focus on your treatment and hope that everything will be ok. QUESTION: My uncle has prostate cancer and taking hormones. We have noticed that he has changed a lot since he started the hormone therapy. Sometimes, he looks so down that does not want to hear anybody. Are his mood changes related to his prostate cancer treatment and depression side effect or it is because of advanced prostate cancer? We are trying to calm him down, but it is very difficult as he does not listen to anybody. First, I wish your uncle a rapid recovery and all the best in the hard battle against prostate cancer. Keep in mind that depression is alway present in chronic patients like those with cancer. Therefore, you should have more patience with him to help get over his "bad" and sometimes, "suicidal" thoughts. As both, hormonal therapy and the cancer itself will cause him depression; therefore, he only needs to think positively to overcome his problems. This is where you should work more often without losing patience.